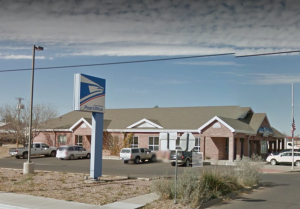 In Alpine today, federal authorities arrested 59-year-old Karl Henry Peterson for allegedly setting the U.S. Post Office in Alpine ablaze last week announced United States Attorney Richard L. Durbin, Jr. and Inspector in Charge Adrian Gonzalez, U.S. Postal Investigation Service, Houston Division. A criminal complaint filed today in Alpine charges Peterson with one count of arson involving a federal facility. 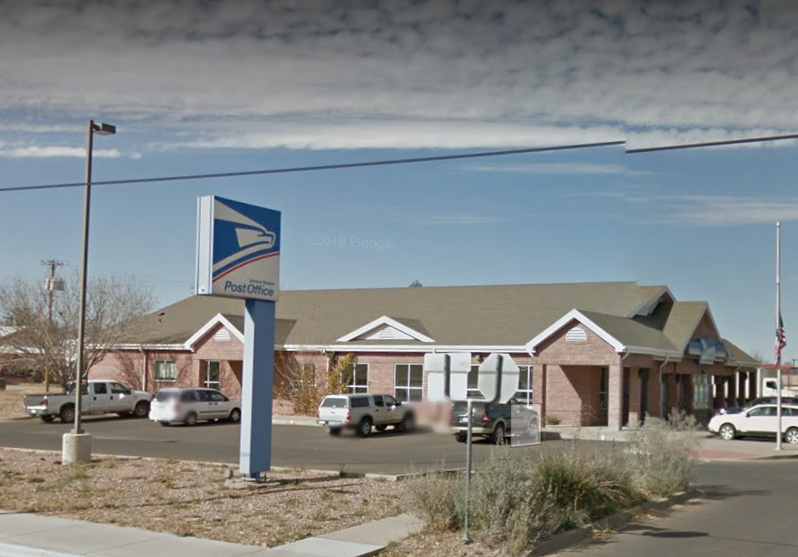 According to the complaint, Peterson set fire to the U.S. Post Office during the early morning hours on October 20, 2016. As a result, the building suffered extensive damage. Peterson, who remains in federal custody, will have his initial hearing before U.S. Magistrate Judge David Fannin tomorrow morning at 9:30 at the Federal Courthouse in Alpine. Peterson faces between five and 20 years in federal prison upon conviction. This case is being investigated by the United States Postal Inspection Service together with the Texas State Fire Marshal’s Office and the Alpine Police Department. Assistant United States Attorney James J. Miller, Jr., is prosecuting this case on behalf of the Government. Give him the 20 year sentence .